Buzz Osbourne and his band The Melvins remain so active, in the recording studio and out on the road, that you might forget, even if you're a longtime fan, that they are now in their fourth decade as a band. 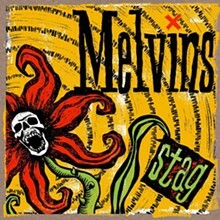 The band's diverse early output, all loosely falling in the weird/hard rock category, was seminal to the development of the grunge and sludge genres and, to this day, continues to push the punk genre into new territory. After dropping two albums in 2016, the Melvins released its latest effort A Walk with Love & Death, a noisy, experimental double-album that dabbles heavily in sound collage, back in July. 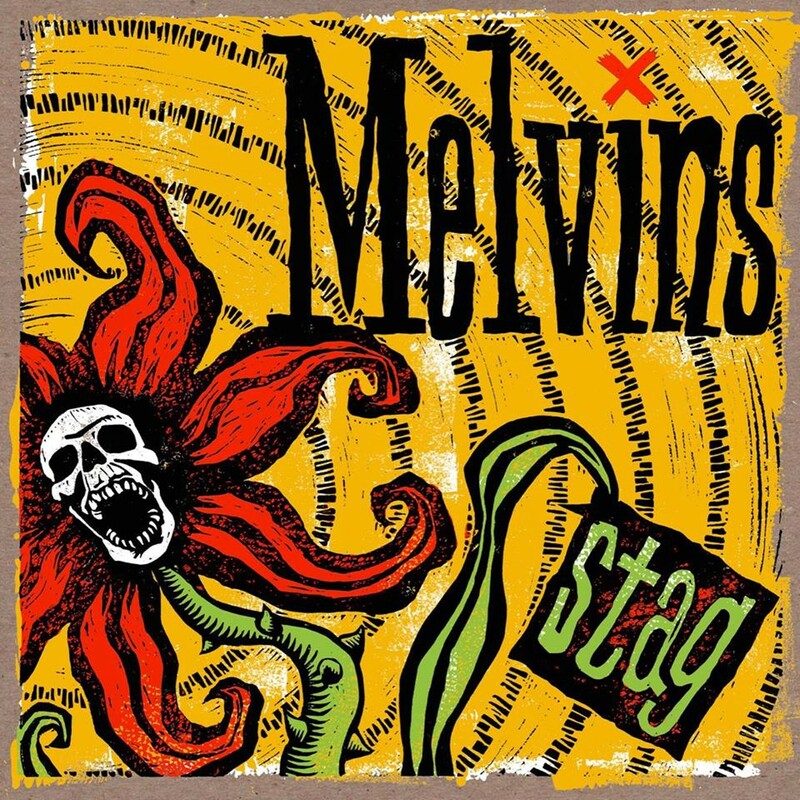 While the band is on the road supporting that album, which featured guest work from members of Le Butcherettes and The Pixies, fans can still, no doubt, expect to hear a smattering of gems from Melvins' voluminous back catalog at Sunday's show.